We know our dog Teddy is a Lab mix. 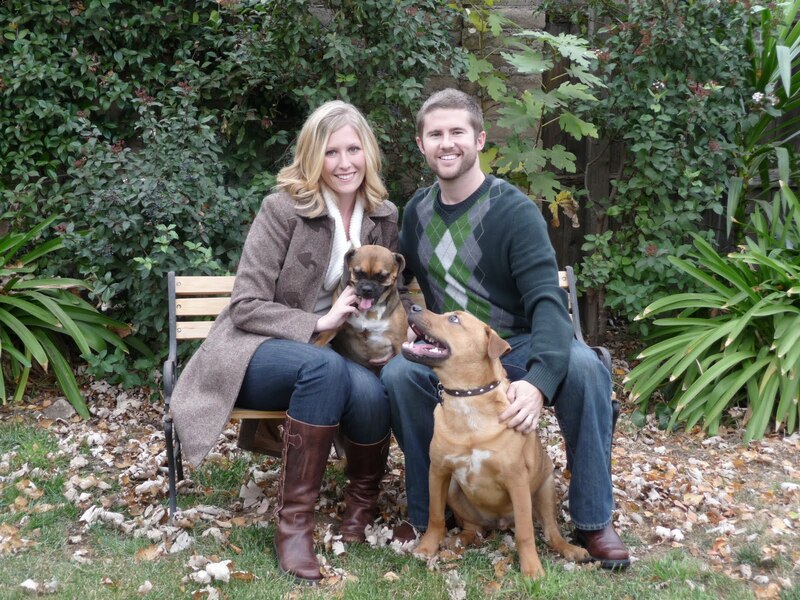 For one, his brother looks like a pure yellow lab (apparently, dogs can have one litter with different baby daddies). His feet are big and webbed, perfect for swimming, a lab’s favorite activity. His ears flop down, instead of standing straight up. He’s soft and playful. When we rescued him, he was listed as a Shepard mix, but they admitted they were probably wrong about that one, which we are sure they were. So what is our adorable pup mixed with? 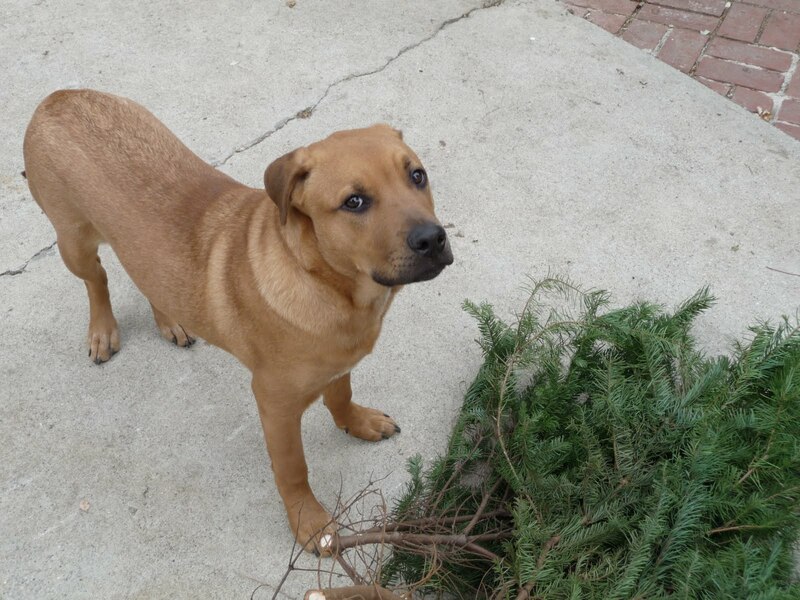 A few people I have seen at the dog park or walking around the neighborhood have said he looks like he might be part Rhodesian Ridgeback. 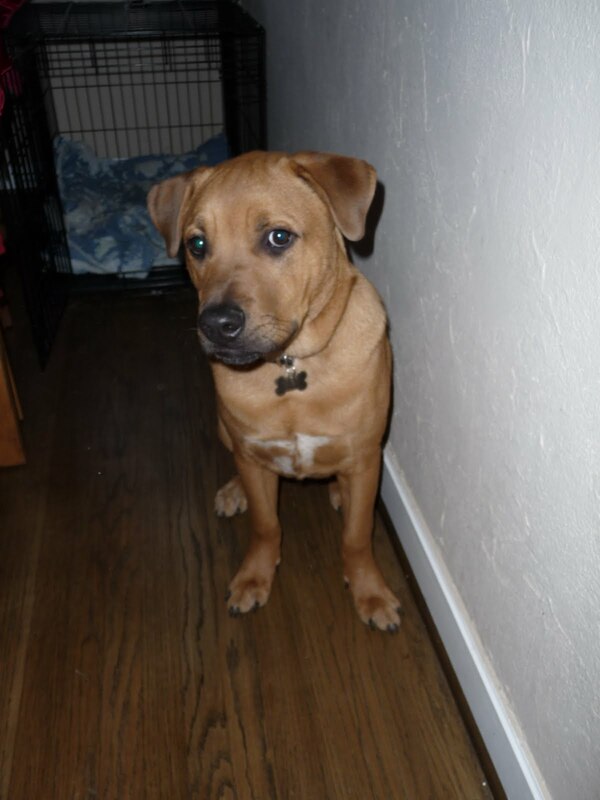 Here is a Lab/Rodesian Ridgeback mix. In my humble opinion, this is the one. He looks exactly like that! I’ll call him a LabBack. Most people he meets say he definitely has some Pit Bull in him. I cringe at this, only because I don’t want people to fear him or think he is dangerous. 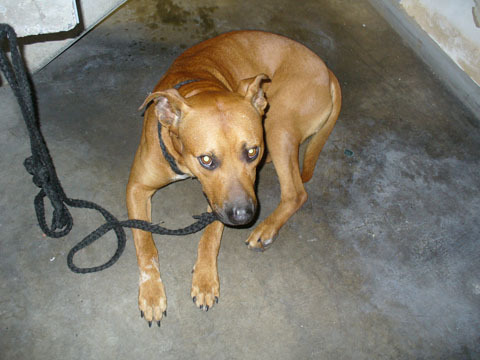 This tan colored Lab/Pit mix looks sort of like our guy, but his hair is too short and his body is too lean. Teddy has some extra skin around his neck and really soft, fuzzy hair. 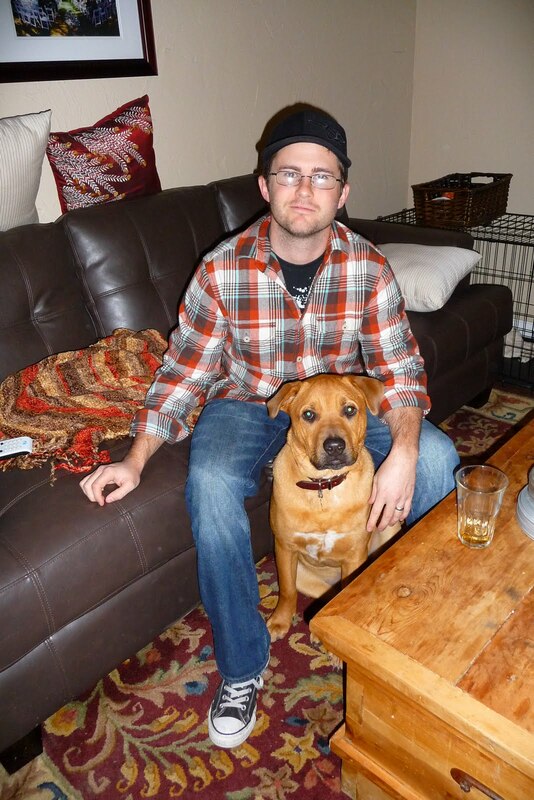 Could he be a Lab-it Bull? 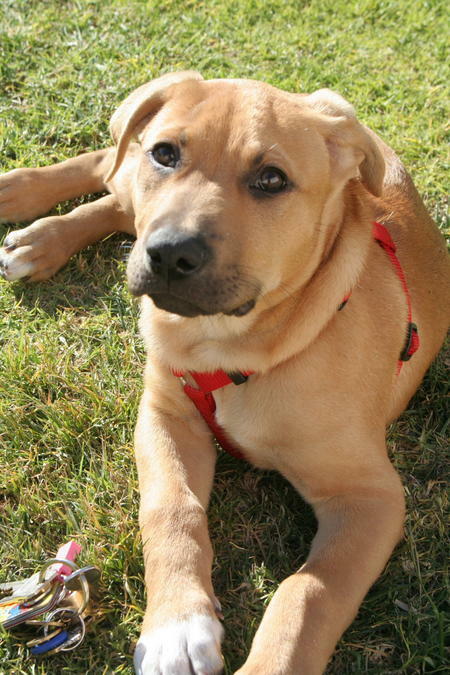 The woman who fostered Teddy along with his brother and some other pups was convinced he was part Shar Pei. 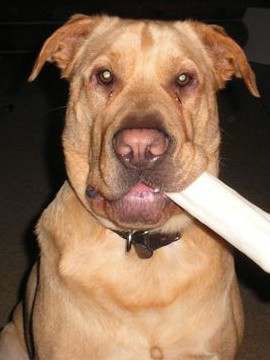 This is a Lab/Shar Pei mix with a nice, yummy bone in his mouth. This makes sense, as Teddy has those forehead wrinkles and extra skin. However, his nose is not nearly that huge and his eyes don’t do that gooey thing. Maybe he’s a SharLab? My money is on the Rhodesian Ridgeback, especially because when he is scared, the hair on his back goes a little wild (more than other dogs). Plus, from what I have read about all three breeds, Teddy seems to have an RR’s personality: territorial, protective, serious, confident, calm, and quiet (from here). Definitely at least part Ridgeback. I swear our dogs were separated at birth.